Do you like download torrent files from some torrent services? 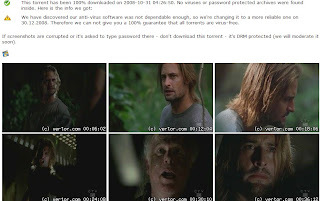 If you are maybe you had this experience that some torrent files are fake, virus. How do we know if a torrent file is fake before you download? No, we do not know. 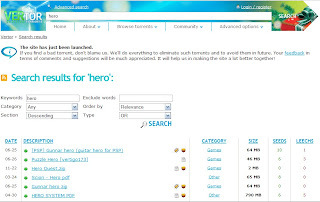 But a good news is a torrent service has fixed this problem, Vertor is a new torrent service that provides users with links to verified torrent files. It promised all torrent files are checked that means they are safe for download. It also has some very good features, like offers screenshot of video, write review for music file. If you like download torrent file maybe you have to try.